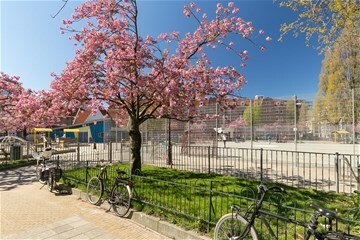 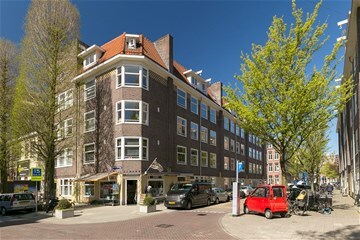 Henrick de Keijserplein 23 E Amsterdam, Zuid - Peter Bruin Makelaardij o.g. 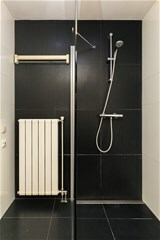 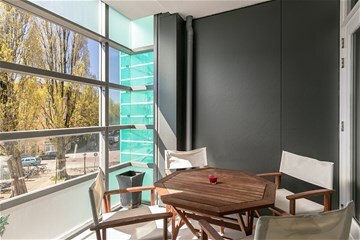 b.v.
Charming fully furnished, modern apartment of approx. 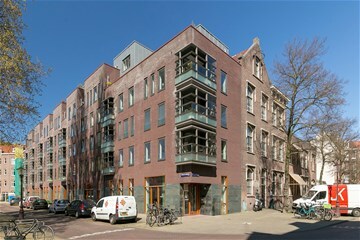 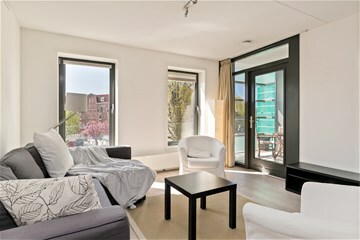 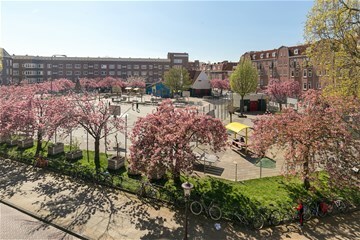 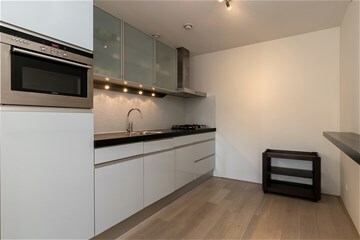 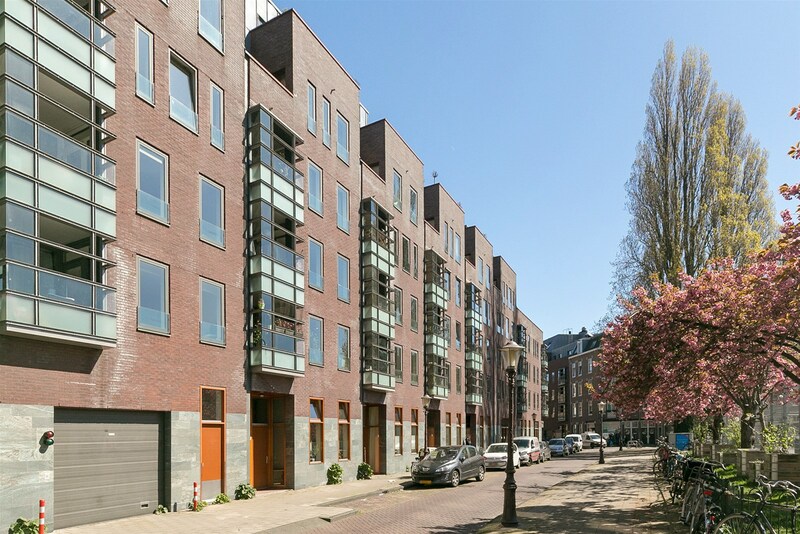 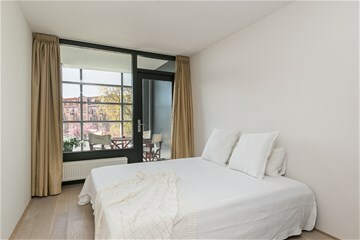 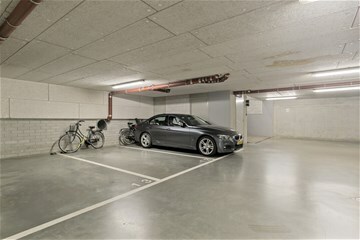 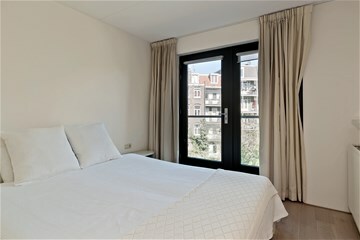 90 m2 in contemporary building with elevator and indoor parking, located in the popular Pijp area in Amsterdam Old-South. 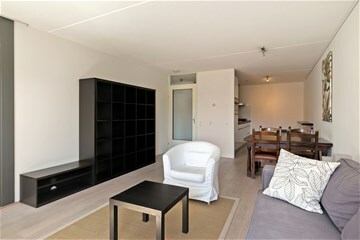 Livingroom with withe-wash oak hard wood floor and access to balcony facing South-West. 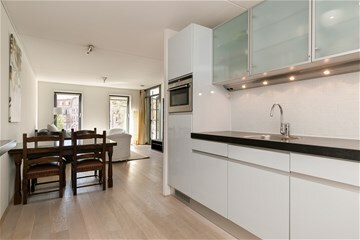 Half open fully equipped modern kitchen with granite counter top and hard wood floor. 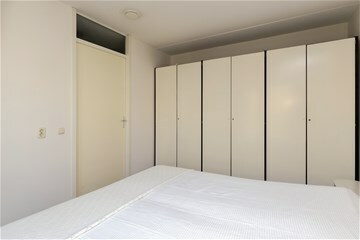 Masterbedroom with fitted wardrobes and hard wood floor. 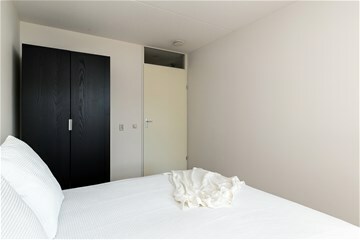 Second bedroom with access to balcony. 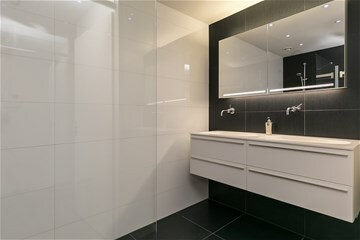 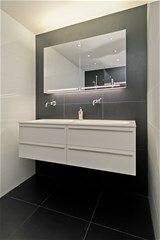 Modern design bathroom with double wash-basin and walk-in shower. 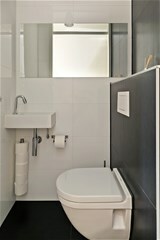 Separate toilet in the hallway and utility room with washer+dryer and storage. 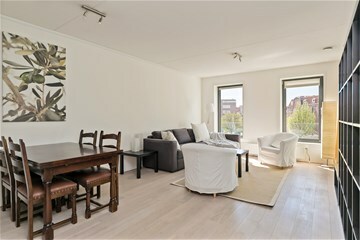 Nice light and bright apartment with good furniture. 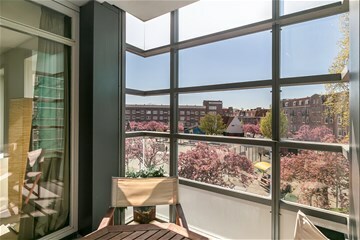 * Total living space approx. 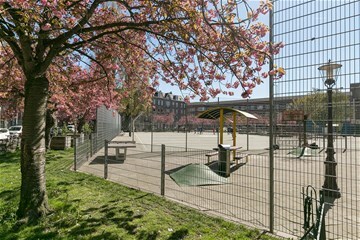 90 m2. 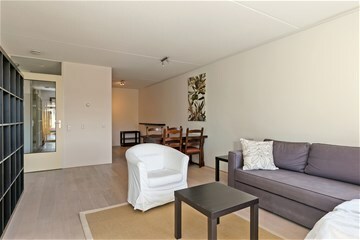 The apartment is directly available and preferably for expats with owners prior consent.